Bethany always loved to sing but it was after she recorded the song “As Long as I’ve Got You” with her brother, Kurtis Parks, that she realized her passion for songwriting. 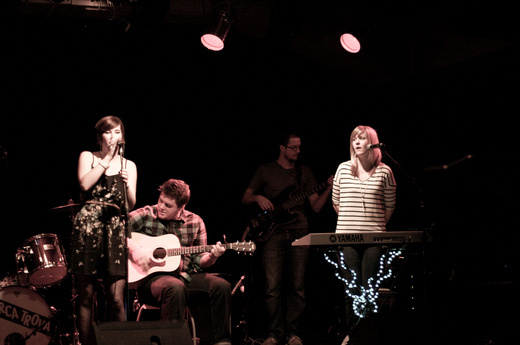 After recording, she and her brother created a myspace under the name “Bethany and the Guitar,” and it stuck. Bethany always loved to sing, but it was only after she recorded the song “As Long as I’ve Got You” with her brother, Kurtis Parks, that she realized her passion for songwriting. 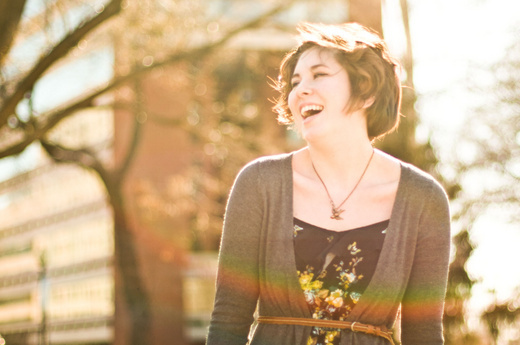 Shortly after recording the song in her bedroom, she and her brother created a music myspace under the name “Bethany and the Guitar,” and it stuck. Because Kurtis lived in Nashville and Bethany in Blacksburg, VA, they would co-write by sending short video clips of melodies and guitar riffs and built off each other’s ideas. They recorded wherever they could. 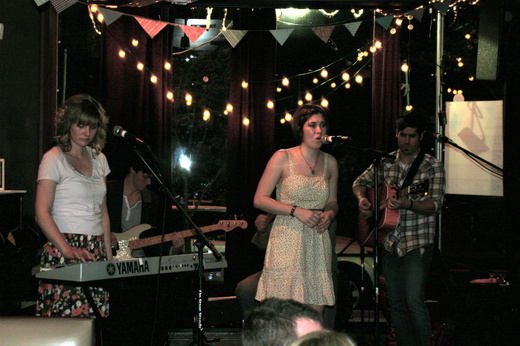 The songs from the first EP, debuted in January 2010, were recorded in guest bedrooms, freshman dorms, and summer camps. Reached 3rd in Best of Pop chart in 2013. In the top 20 for 13 weeks. Reached 2nd in Best of Pop chart in 2011. In the top 20 for 15 weeks. Reached 9th in Best of Pop chart in 2011. In the top 20 for 7 weeks. Reached 25th in Best of Pop chart in 2014. In the top 100 for 18 weeks.